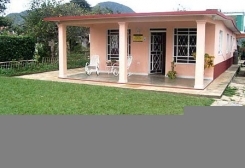 Juanito's house is an ideal place for you to have an excellent stay in Viñales city. 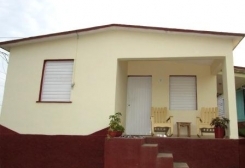 It is a modern house for rent in Viñales. It is very well ventilated and illuminated. 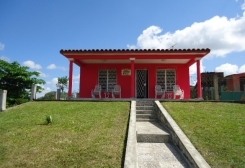 Welcome to our particular house in Viñales. It is a place in contact with the nature. 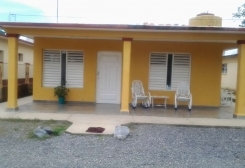 A house for rent with two rooms and private bathrooms in each room, in Viñales. 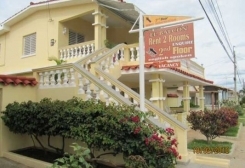 An apartment for rent with two rooms in Viñales. 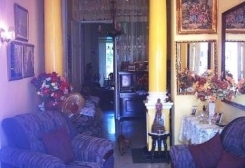 One or two rooms for rent and not shared by anybody and exclusive for you. 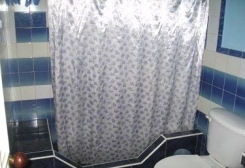 A house for rent with an independent room with a bathroom. 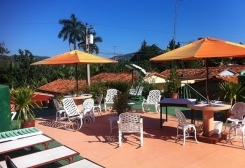 It is the center of Viñales. 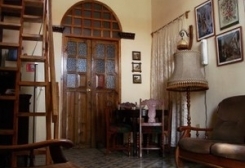 Jorge and Lidia live in a country house where they rent two large rooms in Soroa. An apartment for rent with a room. 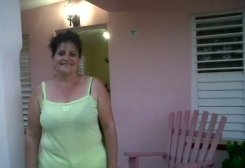 It is near the center of Viñales. 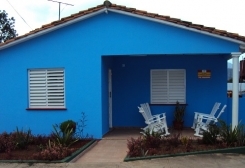 We offer our house with two rooms with all necessary comfort with the intention that you have an agreeable stay in our city. 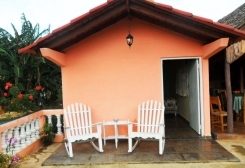 Two rooms for rent in a particular house in Viñales, in Pinar del Río. 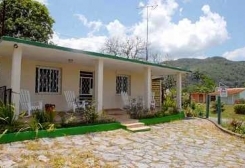 Three Caballeros's Particular House is in Viñales. It is at a few steps from the center of the city. 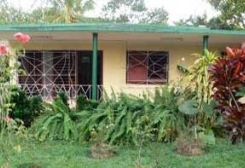 It is a colonial, illuminated and very well ventilated construction. 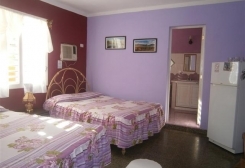 Two comfortable rooms in Viñales. 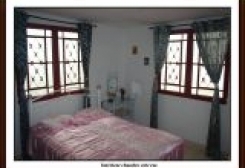 A matrimonial room for rent with private bathroom, air conditioning, TV and a terrace in a particular house. 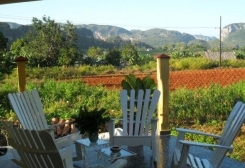 Gena's House has an splendid view of Mogotes of Viñales, a great mountain system of Valley of Viñales. 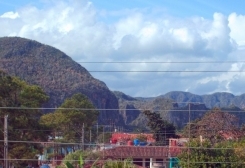 Marisol's Village is in Viñales. 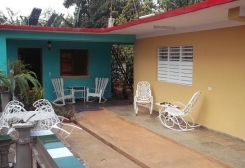 It is a modern and calm house and is situated only 5 minutes from the center of the city.